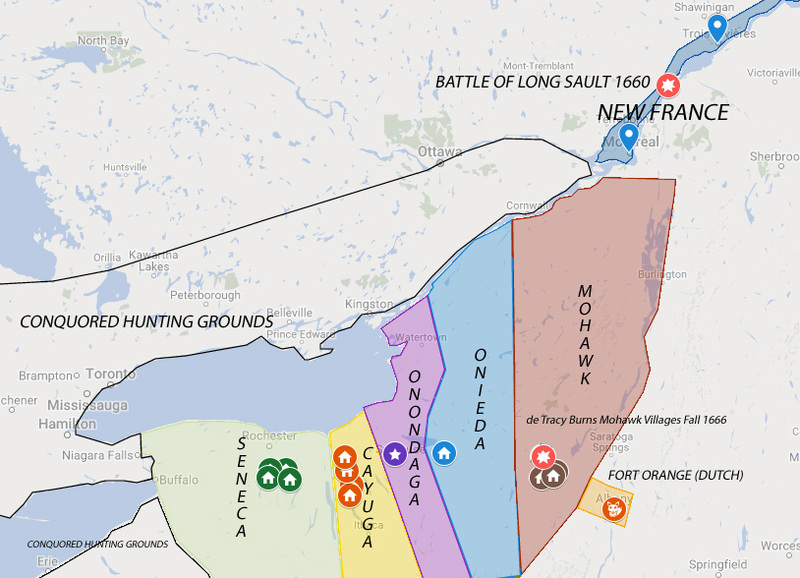 Welcome to our maps page. We understand that geography can be confusing. That being said it is often pivotal to understanding events. If we are talking about a certain place we will try to have maps posted so that you don't get lost in the woods. 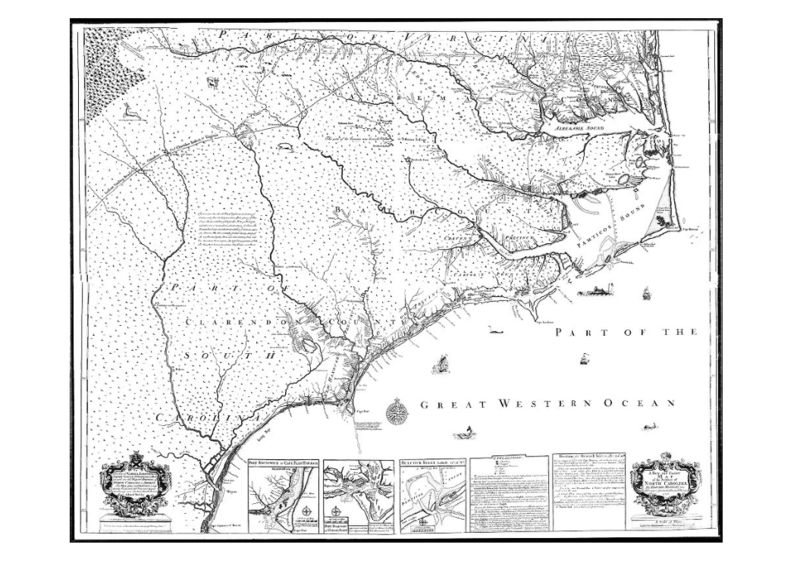 North Carolina in 1733. Shortly after the Tuscarora War. 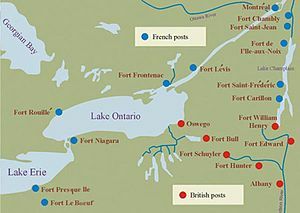 Many of the Native villages and towns are labeled. 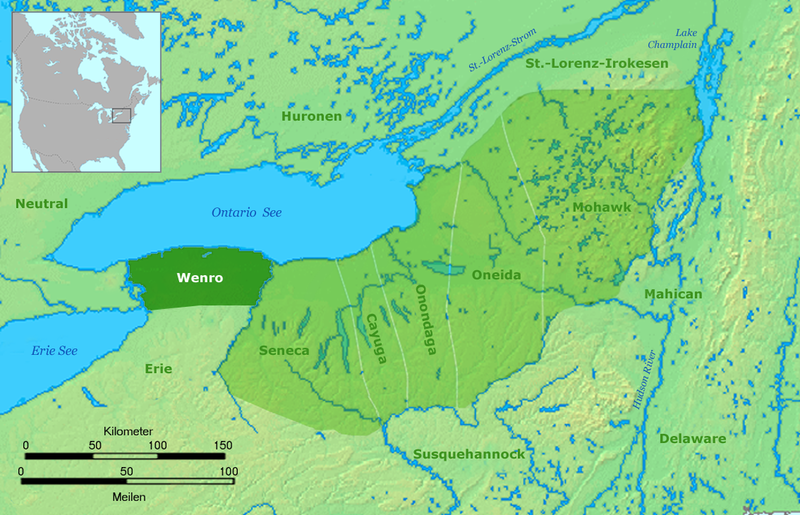 The Wenro Nation compared to its neighbors in 1638. 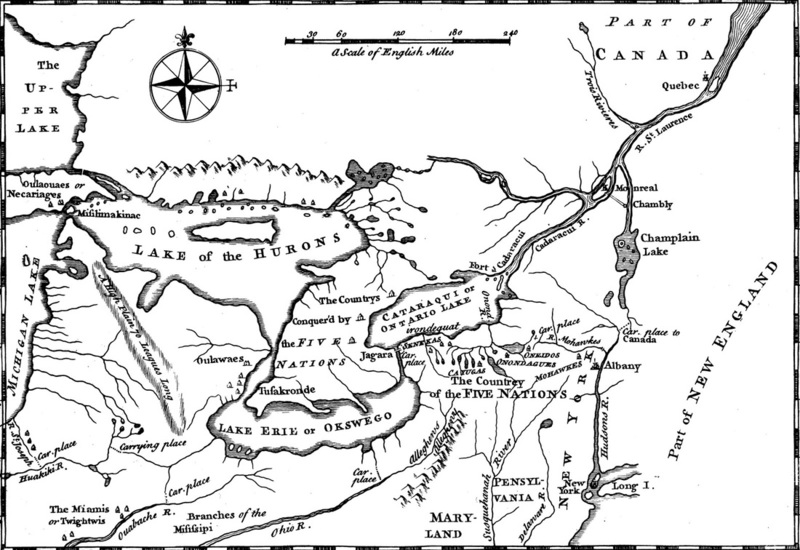 Towns and Territory of the Five Nations in 1660. 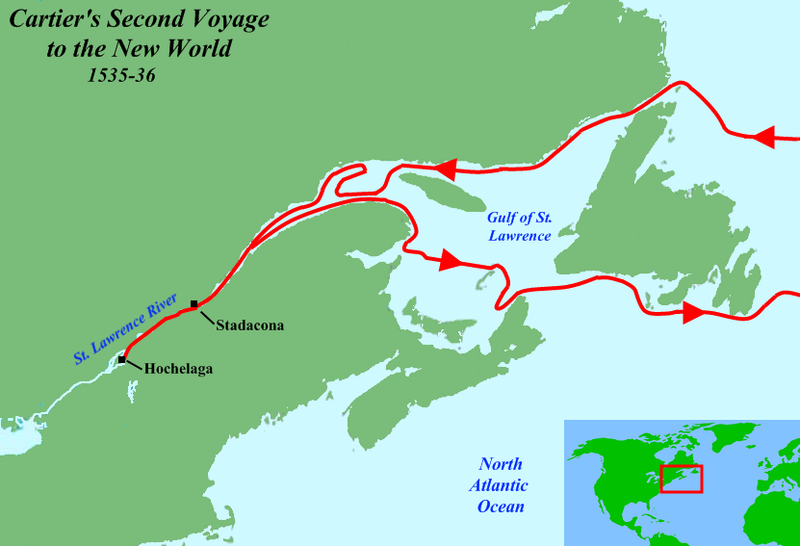 Cartier's Second Voyage to North America. Showing his journey down the St. Lawerence River. An English map published in 1755. 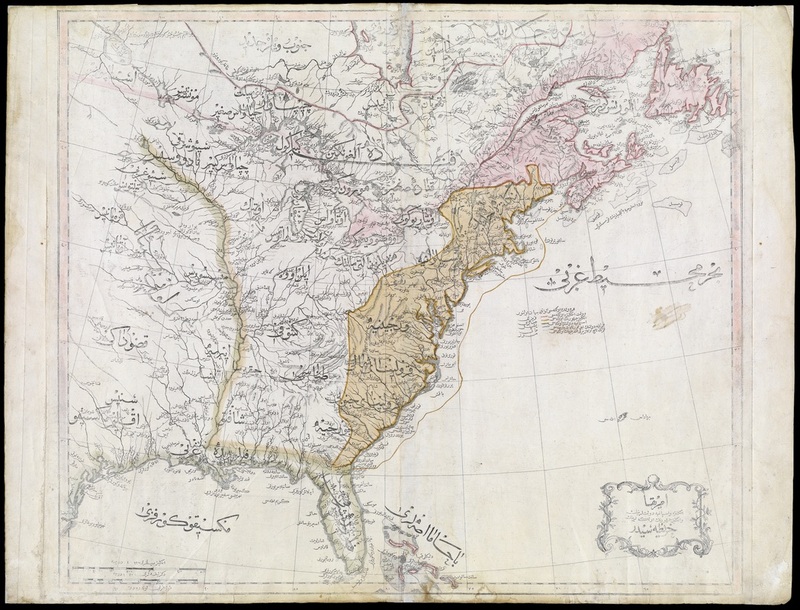 An 1803 Ottoman Map of North America. 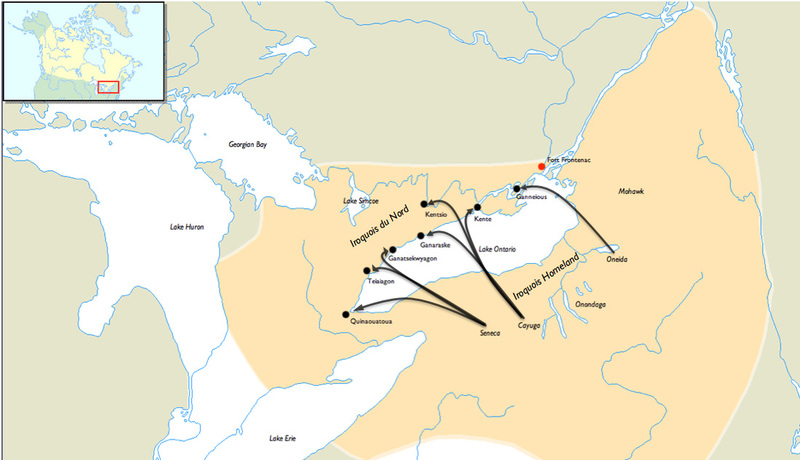 On it is labeled in the old Turkish Script: “Government of the Six Indian Nations.” Other nations are shown on the map as well the Algonquin, Chippewa, Western Sioux (Siyu-yu Garbî), Eastern Sioux (Siyu-yu Şarkî), Black Pawnees (Kara Panis), and White Pawnees (Ak Panis).